At Nvidia's GPU Technology Conference (GTC), Pure Storage announced a turnkey solution to simplify the deployment of AI infrastructure. The product, known as AIRI (AI Ready Infrastructure), is a validated, optimized solution that includes Pure Storage’s FlashBlade, 100 Gig-E switches from Arista, four DGX-1 servers from Nvidia, and all the software required to operationalize AI at scale. The product is supported by the Nvidia GPU Cloud deep learning stack and Pure Storage AIRI Scaling Toolkit, enabling data scientists to get to work in a few hours instead of months. The product is similar to other converged infrastructure products, such as Cisco’s FlexPod and Dell-EMCs VxBlock, that offer a turnkey way for businesses to stand up a private cloud in under a day. I’ve talked to customers of both products, and they told me that the converged products take all the complexity out of the deployment so companies can start using the infrastructure immediately. Converged infrastructure was huge leap forward for private clouds, and I expect it to have a similar impact on AI. Ransomware has become a major risk in the past few years. It scrambles the data on computers and backups and then demands a payment for the code to restore the files. Making the payment doesn’t always get the mangled files back. Most small businesses have no disaster recovery plan. Nationwide Insurance reports that only 18 percent of companies in the United States with fewer than 50 employees have such a plan. The report estimates that 25 percent of businesses don’t reopen after a major disaster. Small businesses are at greater risk, since the loss of one server won’t wipe out a huge enterprise but could ruin a small shop. Having a plan significantly improves the chances of survival. Insurance can cover the replacement cost of lost physical assets, but money won’t get back lost data. Replacing a computer requires setting it up with the software and data from the old machine, and this is very hard if you’re caught unprepared. The good news is that there are cost-effective ways for small businesses to protect their data from catastrophic loss and get running again quickly. The real advantage of using mostly public clouds to create and run smart cities is not the capabilities of the various clouds to host basic compute and storage in support of city automation. It’s the ability to reuse common smart city services across cities, services that will be sold and managed by the public cloud providers.The fundamental larger role of public cloud providers is to create sets of cloud services that will deliver best practices via services to all cities that want to become smart cities. The public cloud providers will essentially be the vehicle for sharing this technology. And they need cities to help define those services. The larger piece of the puzzle is cost reduction. There is no real reason to become a smart city unless it’s going to reduce city operations costs, as well as deliver citizen services better than you did before. In other words, it’s not enough to become “smart”; you need to spend tax dollars in more effective ways. Some cities are now successfully evolving into smart cities, paving the way for other city governments to follow. Small, departmental SaaS footprints expanded enterprise-wide and eventually evolved into cross-functional application and services platforms. To a certain degree, shortcomings and delays in application deployments also gave rise to "shadow IT" — a complete circumvention of the security process. This trend of embracing simplicity and speed has progressed into the consumerization of the infrastructure, as shown by the continued growth of infrastructure-as-a-service (IaaS) offerings such as Amazon Web Services and Microsoft Azure. With the increased adoption and simplicity of cloud deployment, the barrier to entry to spin up and deploy services has dropped dramatically, and this has increased the security gap in visibility and controls for these types of deployments. A recent survey from RightScale on cloud adoption revealed that less than half of application or business owners plan to delegate authority to central IT for the selection of public cloud services, which supports the notion that business leaders are opting for the easiest path forward when it comes to application deployment. As the virtualized network strategy with the most going for it, SD-WAN has the most fundamental role in virtualization and the broadest base of interested parties, not SDN or NFV. SD-WAN could be the transformational strategy of the current age. 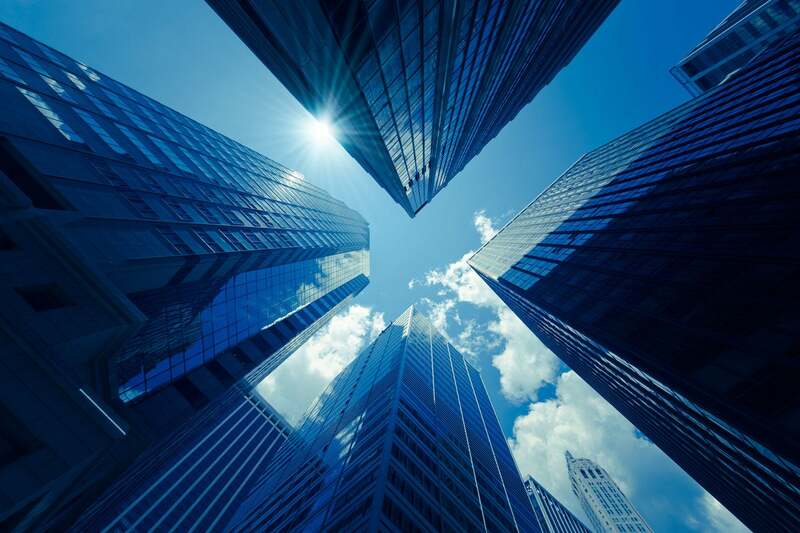 Not only does it disconnect service from the details of infrastructure, SD-WAN opens the door for infrastructure to change by adopting other virtualization technologies, including SDN and NFV. Because SD-WAN runs above infrastructure, and because it can be deployed by enterprises, network operators and managed services providers, fear of change or high levels of legacy infrastructure cost can't stall it out. Ten years from now, most business services probably will be SD-WAN-based, and cloud service delivery will be dominated by SD-WAN, too. Over the next decade, SD-WAN will both pave the way to change and define how network changes are matched to consumer and business services. Mobile networks worldwide are still depending on SS7 and Diameter for controlling communications as well as on sets of protocols that were designed decades ago without giving adequate effect to modern day security implications. In this respect, the interconnected environment has become perilous. As today’s society is becoming more and more digital, such vulnerabilities might inhibit the proper functioning of the mobile networks, thereby impacting the operation of the digital markets. A full range of new services is being developed or is relying on the primary infrastructure offered by electronic communication providers “In this context, ENISA has developed a study, which has examined a critical area of electronic communications: the security of interconnections in electronic communications, also known as signalling security. An EU level assessment of the current situation has been developed, so that we better understand the threat level, measures in place and possible next steps to be taken,” said Udo Helmbrecht, ENISA’s Executive Director. Microsoft today said Windows 10 developers will soon be able to more easily infuse artificial intelligence (AI) functionality into their apps with the help of a new machine learning platform coming in the next update of the OS. The announcement was made at today's Windows Developers Day event. Further information was provided in a post titled "AI Platform for Windows Developers," in which the company said the AI expertise it developed in products like Cortana and Bing Search will be made available to Windows app coders. "With the next major update to Windows 10, we begin to deliver the advances that have been built into our apps and services as part of the Windows 10 platform," Microsoft said. "Every developer that builds apps on Windows 10 will be able to use AI to deliver more powerful and engaging experiences." 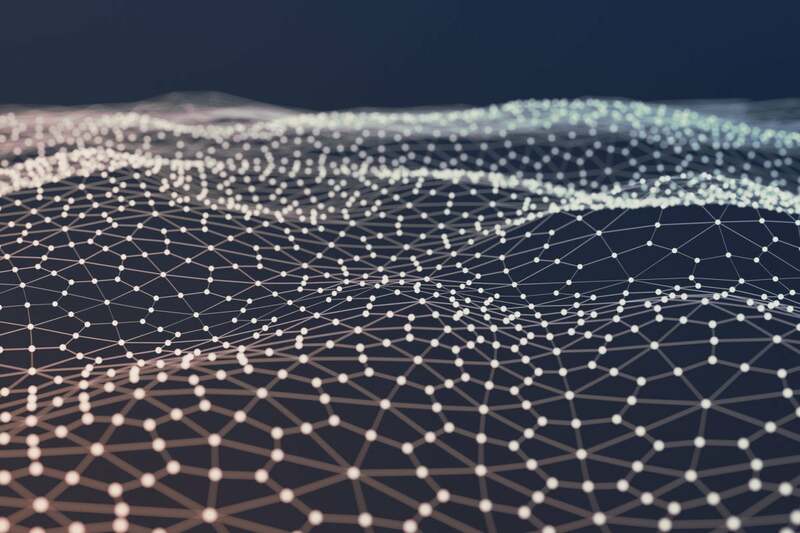 Initially, the AI functionality will focus on machine learning, as different partners like Qualcomm Technologies and AMD will help out with the "Windows ML" platform. Is Microsoft doing something to address one of the browser’s biggest problems, a paucity of extensions compared to competing browsers? Once again, the answer is no. As I write this, a total of 99 extensions are available for Edge, compared to many thousands for Chrome and Firefox. So what is Microsoft’s grand plan for convincing you and millions of others to switch from your current browser to Edge? It’s this: In the fall update to Window 10, Windows’ built-in email app will open all links in Edge rather than the browser you’ve set as your default. So you may want to use Chrome, for example, but if you use Windows Mail to open a link, you’ll use Edge whether you like it or not. And clearly, given Edge’s dismal market share, you won’t like it. Microsoft is currently testing this feature in the latest version of the public preview of the Windows 10 update that will be released in the fall. And if you believe the company, Microsoft isn’t doing it because it wants you to switch to Edge. The most successful organizational leaders I’ve encountered, including the one in the case study, are relentless about seeking out the counter-intuitive approach to their business challenges. They resist the rush to choose between traditional tactics and instead strive to reframe difficult situations as, “What if?” type opportunities. In every circumstance where I’ve observed the application of integrative thinking, it didn’t happen without the individual silencing the reflexive, pattern-matching portion of the brain and creating opportunities for new ideas to flood the system. The GM in the case study indicated to me that she would never have conceived of the idea without breaking the habit of asking customers about their satisfaction with her unit’s products. Instead, she and her team members stepped back and just observed. What they saw convinced them the customers had much bigger fish to fry than worrying about her unit’s offerings. While her unit was focused on creating the next version, running the latest price promotion, or building a new, low-cost product, the customers were barely treading water trying to tie systems together and use the data to serve their customers. By pairing human intelligence with automated tasks and putting human-machine teaming into practice, the report said automated programs handle basic security protocols while practitioners have their time freed up to proactively address unknown threats. Most respondents (81%) believe their organisation’s cyber security would be stronger if it implemented greater automation, a quarter said that automation frees up time to focus on innovation and value-added work, while nearly a third (32 percent) of those not investing in automation say it is due to lack of in-house skills Gamification, the concept of applying elements of game-playing to non-game activities, is growing in importance as a tool to help drive a higher performing cyber security organisation, the survey found. Within organisations that hold gamification exercises, hackathons, capture-the-flag, red team-blue team or bug bounty programs are the most common, and almost all (96%) of those that use gamification in the workplace report seeing benefits.